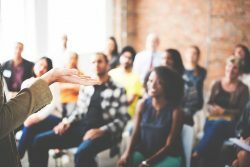 As the summer months approach, you will likely, after taking a little time off, begin thinking and planning for next year. So, today, as a summer surprise, KP Math is offering a gift to those of you who like to plan ahead with creative ideas for your incoming students. Between today and June 1, you may download a free math game of your choice by simply using this code: KPMathGame-May2018. Click here to select your Serious Play game. 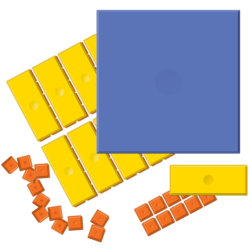 Mathematical richness: Every game focuses on a single property of operations (or two related properties) for a range of grade levels, kindergarten through high school. Mental math fluency: The games’ contents, differentiated by operations and number sets (from sums within ten through rational numbers.) 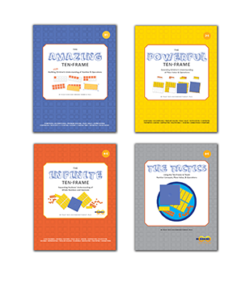 reinforce mental math strategies. 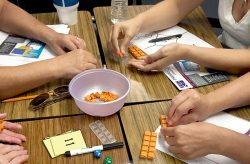 The fun factor: Each game is designed with both chance and strategy in mind, making the game an exciting and challenging experience for students regardless of their math ability. Does the game reinforce an important mathematical idea? Does the game allow students to connect the mathematical idea to important skills, such as mental math fluency? Does the game present an element of chance that makes it fun for all players, not just those who are fastest or most mathematically skilled? Here’s your chance to have a model to examine and, at the same time, have a game to prepare for your incoming students. 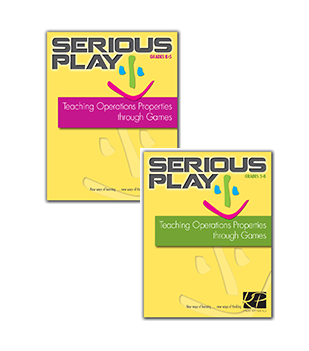 For the next ten days, you’ll have the opportunity to download one of our Serious Play games, each of which reinforces a property of operations, an operation, and facility with a grade-level-appropriate number set. Download your game today, and please let us know what you think! You can leave your thoughts, questions, and suggestions in the comments section below.